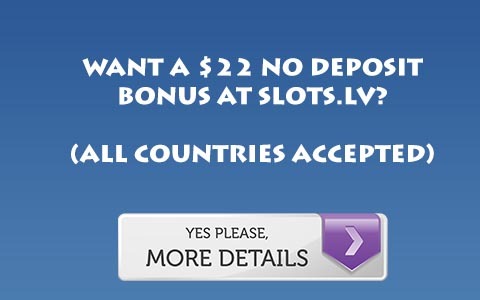 Noble Poker has a large bonus, though for the iPoker network it is merely average in size. Like many sites on this network, the bonus clears extremely slowly. In fact, you will be lucky if it nets you 20% rakeback. At low limits it is virtually unclearable. However, when you reach the point where you are paying 3 dollars in rake per hand it will take 10 raked hands per dollar, and 7.5 hands per dollar if you are paying 5 dollars in rake. If you are paying that much rake, you probably have a great rakeback deal, so why bother? For more information, Visit Noble Poker.